Di Honey was a fast and athletic midcourter for Victoria and Australia during the 1980s. Making her international debut in Melbourne against New Zealand, Honey continued to make 17 appearances in the green and gold, including the 1987 Netball World Cup, in which Australia claimed silver. 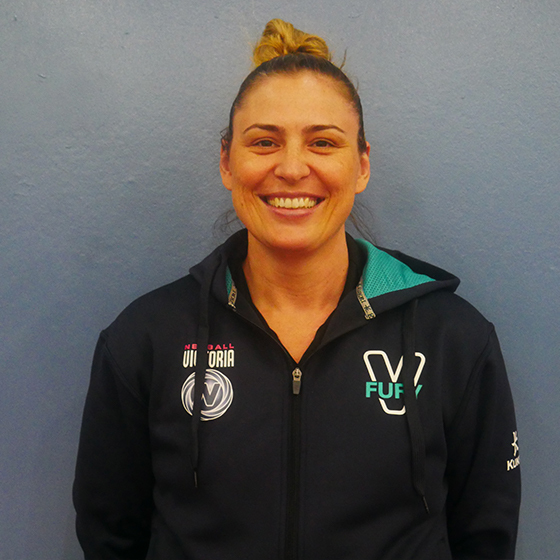 Following her retirement from playing, Honey begun her coaching pathway, working as a Specialist Midcourt Coach with the Australian Diamonds for two years, before joining the Vixens in 2012. 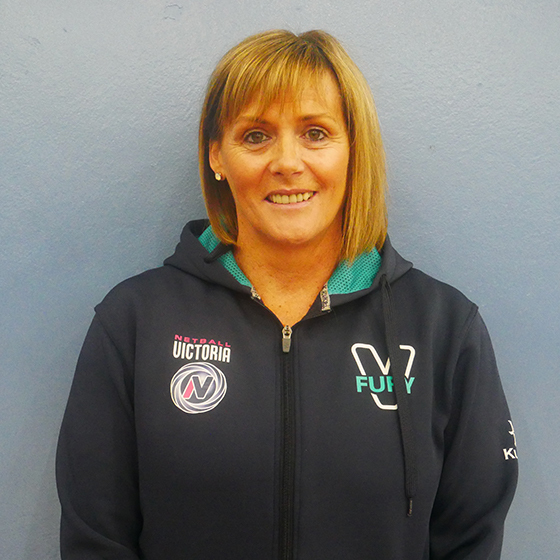 Di was named Victorian Fury coach in 2018 for the 2019 season.